With the nomination period of the Pride of Andover Awards 2018 only weeks away from closing, now is the time to recognise the unsung heroes of Andover town. Sponsored by an array of local businesses and organisations, this year’s 9 awards categories serve to shine a light on outstanding individuals working & volunteering in and around Andover to strengthen our community. The Pride of Andover Awards 2018 offers the opportunity for anyone nominated to be shortlisted for an award, including the Inspiring Others Award, sponsored by The Breeze. The Inspiring Other Award exists to recognise an individual who, through the exceptional nature of their actions whilst living or working within the local community, has inspired others to overcome barriers to their own achievement. “I have to admit to being a little shocked and embarrassed to have been nominated for the Inspiring Others Award in 2017. When the night came for the awards I was very nervous, however I needn’t have been! The whole evening was simply wonderful, hearing all the stories from the other people who were nominated from all walks of life was so inspiring. The nomination period for the Pride of Andover Awards is now underway and ends on 31st August. Those interested in nominating their colleagues, friends or family for an award are asked to do so by filling out the simple online form, available on the Pride of Andover Awards’ website. 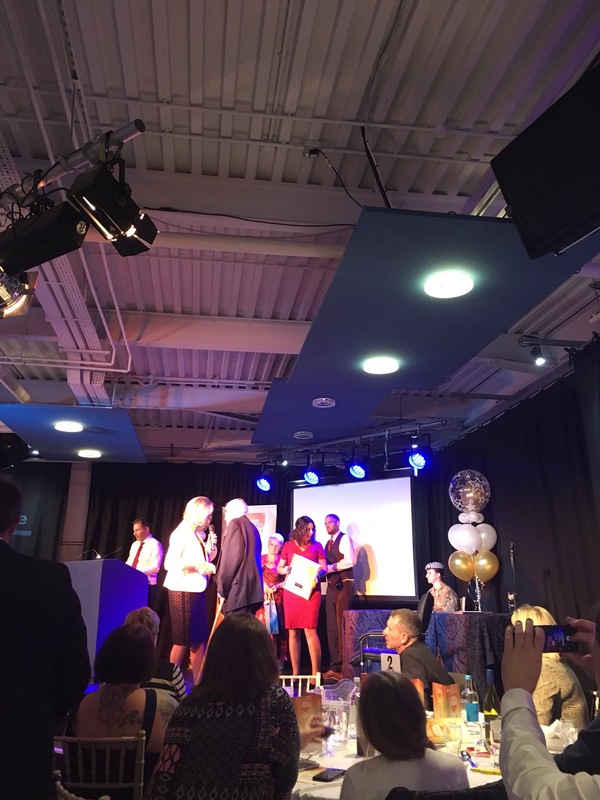 The Pride of Andover Awards exists to shed light on the town’s unsung heroes – endorsing the inspiring and often selfless actions of Andover’s most generous individuals; promoting a sense of pride in our unique north Hampshire town.